Dorset presents coastal and highly picturesque areas have long attracted those to move after retirement to this most attractive part of the country. 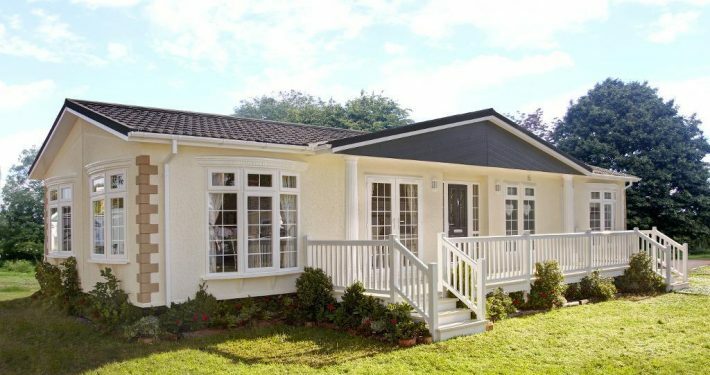 White Horse Park Homes are owned and run by the Simmons family, and they have been in the park home industry since 1959, and take pride in ensuring that their parks are maintained to a very high standard as well as being safe and secure. Henry Simmons has a great track record for looking after his customers, he also maintains strong relationships with the manufacturers to ensure that whatever your dream, we can make it happen! Why not view our promotional video to help get an initial feel for a perfect retirement Park Home Location. 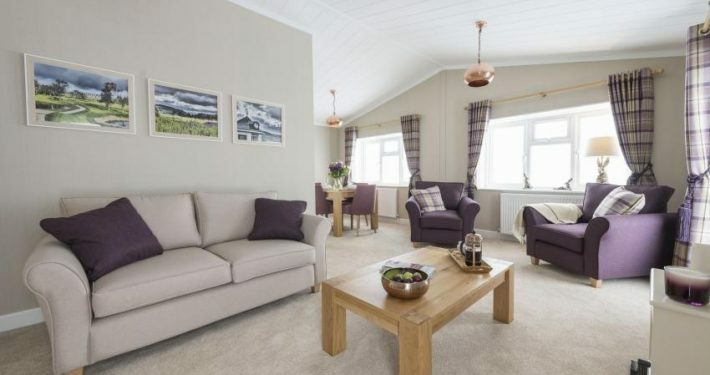 Residential Park Homes for sale in Dorset in an outstanding new development situated in the heart of the beautiful Dorset countryside where you can enjoy a peaceful, secure environment set amidst private forest land. 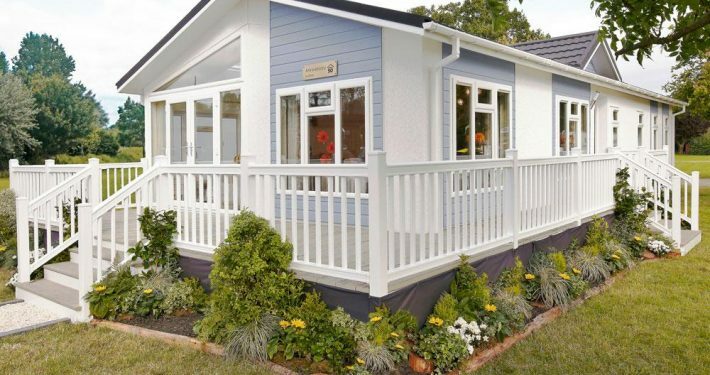 Each home is sympathetically sited and fully landscaped to give you the individuality you are looking for. Nearby is Sandbanks Beach which is undoubtedly the best beach on the South Coast of England. Sandbanks Beach is one of the few areas in the country which has achieved the highest standard of cleanliness. Only 4 miles away is the bustling town of Poole with its excellent variety of restaurants offering great food in some spectacular locations, leisure routes in pleasant green areas and cycle paths by the sea.